This blog post is the third in a series of articles to inform our readers about the connection between your oral health and your overall health; or in this case, your baby’s health. 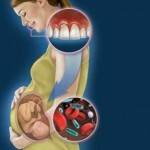 The bacteria that cause gum disease may increase a mom’s risk for delivering prematurely. There is a link between uncontrolled gum disease (and the mom may not even know she has gum disease) and pregnancy complications such as premature labor and preeclampsia (rise in blood pressure). 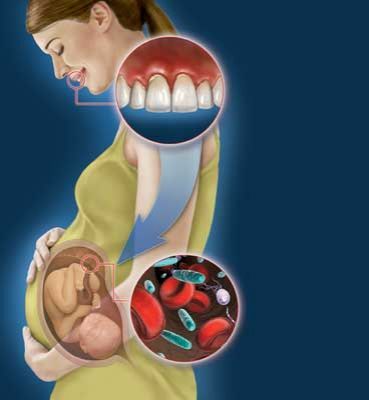 A study exploring the possible link between gum disease and preeclampsia found that 50% of the placentas from women with preeclampsia were positive for one or more periodontal pathogens. Scientists believe these infections cause a rapid increase in certain fluids in the body that, in turn, induce labor. It’s not necessarily the infection itself, but the body’s response to the infection that causes the premature birth. 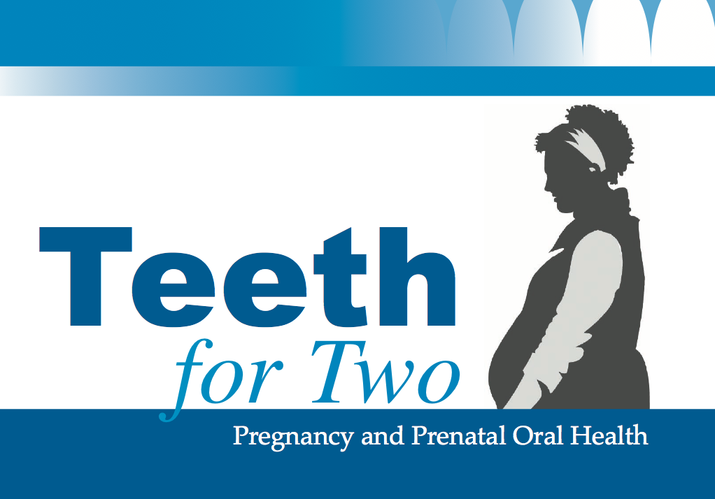 Pregnancy causes hormonal changes that increase the risk of developing gum disease, which can affect the health of their babies. Studies have shown that bacteria responsible for tooth decay are passed from the mother to the child in utero. The more frequently you give in to the craving for sugary snacks, the greater the chance of developing tooth decay. Additionally, pregnant women with acid reflux are also at a greater risk of tooth erosion and periodontal problems as the acid dissolves away the protective coating of teeth (enamel) leaving them weakened and at a very high risk of needing extensive (and expensive) restorations. Dr. Korenman recommends that women visit his office as soon as they learn or their pregnancy. Dr. Korenman and his team will test for any health problems that might affect your baby. If you are diagnosed with gum disease, Dr. Korenman can design a safe treatment plan to help you keep it under control. For the health of your unborn baby, we urge you to call Loveable Smiles for your Total Health Dental Care appointment at 972-231-0585. How is heart disease related to your mouth? This blog post is the first in a series of articles to inform our readers about the connection between your oral health and your overall health. 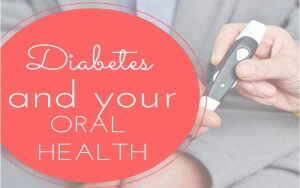 So, how is heart disease related to your mouth? 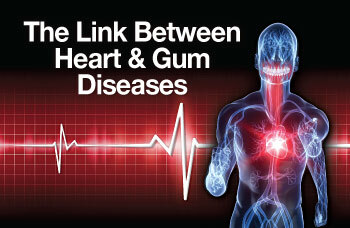 Several theories exist to explain the link between periodontal (gum) disease and heart disease. Oral bacteria can affect the heart via the blood stream and then attaching to fatty plaques in the coronary arteries (heart blood vessels) and contributing to clot formation. Another possibility is that the inflammation caused by periodontal (gum) disease increases plaque buildup, which may contribute to swelling of the arteries. Researchers have found that people with periodontal disease are almost twice as likely to suffer from coronary artery disease. The good news is that Dr. Korenman and his team at Loveable Smiles in Richardson are dedicated to educating the public about the dangers of gum disease and they check all their patients for it.